Yeah, can’t even go there. Wow. Three leaders who faced unimaginable horrors (in their times) and who made tough decisions, whether you agree or not. Want: FDR. I mean, he must have had a romantic streak to attract all those mistresses and keep them for so long. Right?? It wasn’t all just the power, was it?? Waste: Lincoln. 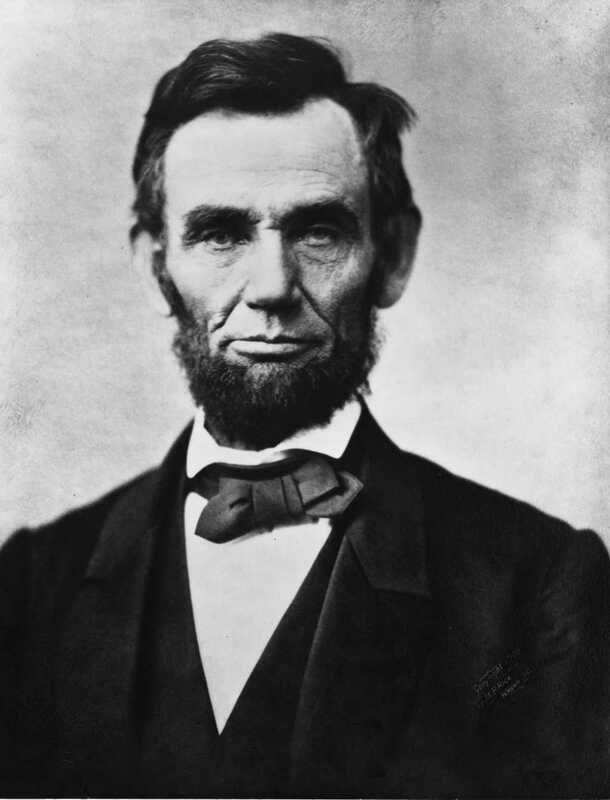 I chose Lincoln because (awful as it is to contemplate) his fate was to perish early. Or maybe it wasn’t fate. Either way, it happened. Seriously, I’m joking above, but these were three heroic men who were handed a plate of sh*t, weighed what they knew against potential failure and did the best they could. The presidency is not a job I would ever want. Very well said, Leah. I couldn’t agree more. They were all admirable leaders. I would NOT want that job either!